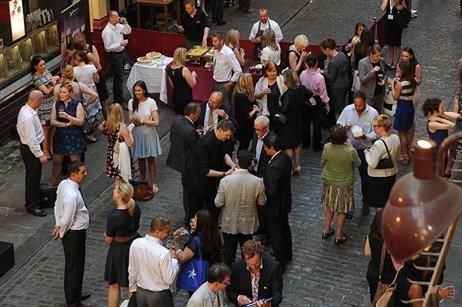 The Meetings Show UK's social programme kicked off with a networking reception at Leadenhall Market. 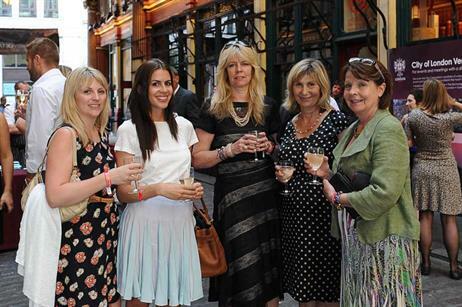 London & Partners welcomed the show's hosted buyers to Leadenhall Market for a street party on Monday. The networking reception took place after the QEII Conference Centre hosted the show's Association Conference. The Association Conference was the first event of the week, which took place on 8 July at the QEII Conference Centre in London. 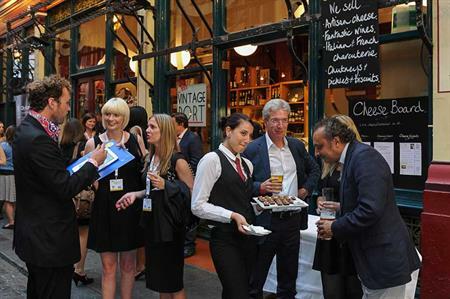 Around 80 delegates attended the sessions, which was followed by a 'street party' networking recpetion at Leadenhall Market. The Meetings Show UK opened at Olympia on (9 July) with 500 hosted buyers, falling short of its original target. The show has more than 300 exhibitors and 190 educational sessions. 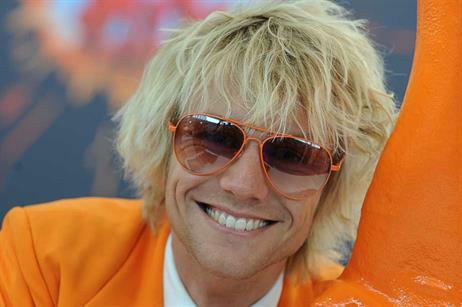 The Meetings Show UK 2013 runs until Thursday 11 July.